A Toyota Hiace is now successfully parked in our compound! 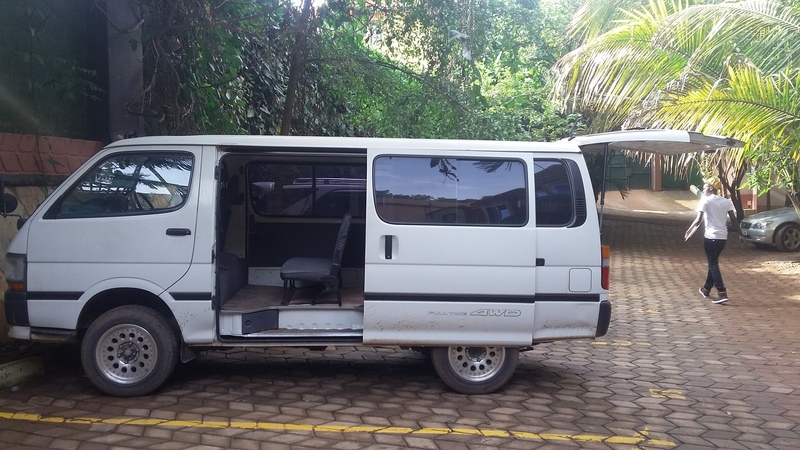 This vehicle is generally used in Africa as public transport (14 passengers taxi). The “matatu” is also the most common means of transportation in Uganda, used by 82% of its population. We are exciting to share with our supporters the new acquisition: this vehicle will allow us to deliver arts to children’s doorstep even in places where there is little infrastructure, equipment, services or facilities. 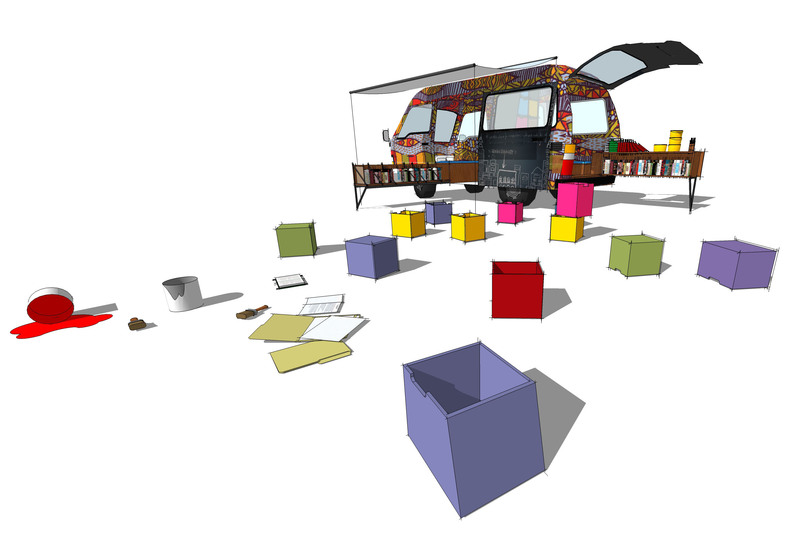 Our bespoke vehicle will be a unique elaboration of a “matatu” and its flexible design will transforms any space making it suitable for performing a wide variety of art based activities.